abducted or killed are the norm? For more than two decades, the Lord's Resistance Army (LRA) has been terrorizing and victimizing the people of northern Uganda. 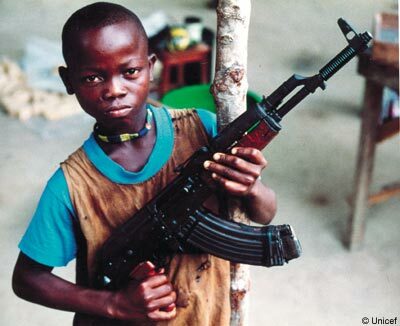 The LRA is a brutal rebel group that has abducted between 30,000 to 60,000 children, often younger than 10 years of age. Throughout the 20-year war against the Ugandan government, children were forced to serve as soldiers, slaves or wives. The LRA has killed and mutilated many thousands of other children and adults. 1.8 million people were forced to flee their homes and villages to live in squalid Internally Displaced People (IDP) camps, relying on humanitarian aid for mere survival. Peace finally has returned over the last few years as a result of the LRA being forced out of Uganda. People now are returning to their villages to rebuild their lives, though many in the younger generation have lost the opportunity to learn job skills and many have felt abandoned by God. Most families in northern Uganda have felt the trauma of losing loved ones to the LRA, either through murder or abduction. Each family has felt stark terror at the possibility of future attack. If the atrocities of the LRA weren't enough, Uganda also has long been plagued with an HIV/AIDS epidemic. 1.2 million people are living with the disease, 150,000 of these being children. 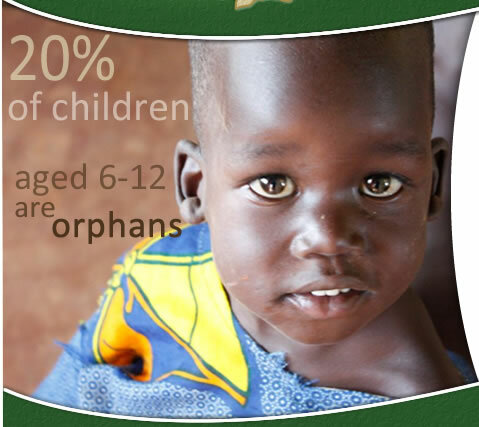 Uganda has the highest percentage of children orphaned by AIDS worldwide. Although medications exist that can help those living with HIV, very few Ugandans can afford them. Often these medications cannot even be found by those in need. 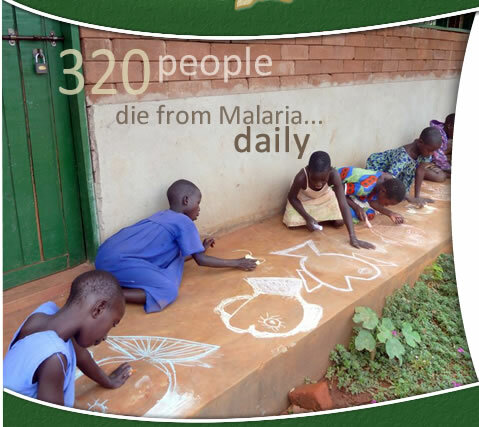 This problem increases exponentially in the rural bush of northern Uganda, where medical care is woefully inadequate. HIV/AIDS continues to pose a very significant threat to the population of Uganda. The needs and wounds in Uganda are staggering. Only God can heal deep wounds, but He uses people like you and me to do it. 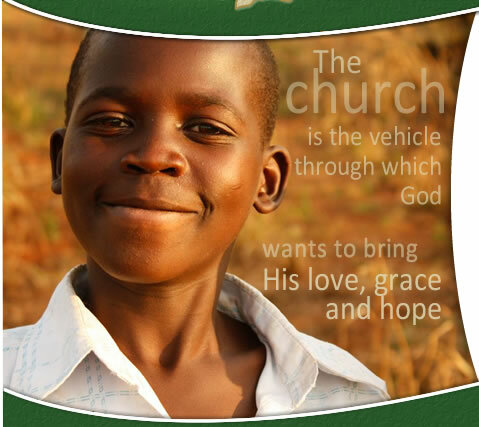 Restoration Gateway exists to join Christ in restoring peace and healing wounds among the vulnerable children and war-torn people of Northern Uganda. 500 acres of land overlooking the Nile is being developed into a holistic, reproducible community through Orphan Care, Health Care, Empowerment and Ministry to the Church. You can help.